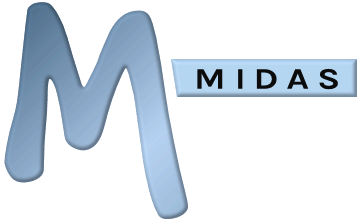 Our web-based Room Booking and Resource Scheduling system, MIDAS is written in the popular Perl programming language. Perl is available for all major web servers, and in fact is installed as standard on most Linux-based web servers. If Perl isn't available on your server, it must first be installed & configured before you'll be able to install a self-hosted MIDAS booking system. MIDAS also requires a number of Perl "modules", many of which are included in the default installation of Perl. Once you've installed Perl, our Server Readiness Tool will then help you to identify any missing Perl modules required by MIDAS that you'll also need to install. This article outlines how to install any missing Perl modules identified through our Server Readiness Tool, or when attempting to install a self-hosted edition of MIDAS on your server. You'll then be prompted to configure CPAN for the first time. Once complete, at the cpan prompt, type o conf commit to save settings, followed by quit to exit the cpan prompt. ...where "<module_name>" is the name of the module you wish to install (i.e. "DBD::mysql") and "/usr/bin/perl" is the path to the installation of Perl on your server in which you wish to install the module (which should be the same as the "Path To Perl" setting you subsequently specify when installing MIDAS on your server). When installing Perl modules via the command line in this way, if you omit the path to path, and simply type "perl -MCPAN....", this will instead install Perl modules to the default/root installation of Perl on your server, which may not be the same installation that is available when you install your MIDAS scheduling system (as many servers have multiple installations of Perl at different server locations for different users/purposes). For this reason, it's recommended that you always specify the path to the perl installation your MIDAS system will use, rather than just using "perl" (with no path) when installing Perl modules via the Linux command line. ActivePerl comes with a Perl Package Manager (PPM) utility which allows you to easily install additional Perl modules. 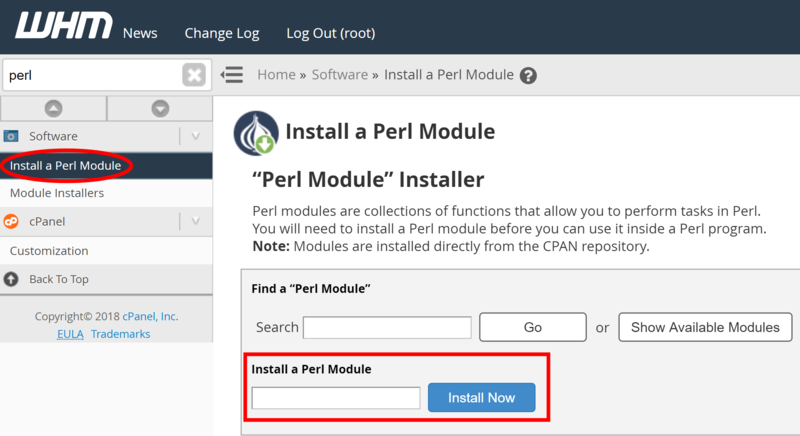 Instructions for how to install Perl modules via PPM may be found in our How to Install & Configure Perl on Windows guide.